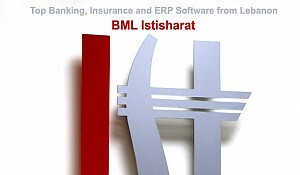 In the fourth quarter of 2017, BML Istisharat, a globally recognized core banking and insurance software provider based in Lebanon, secured two new contracts in Bahrain and Lebanon, the former with Bank of Jordan and the latter with Arab Finance Corporation. Bank of Jordan, an ICBS user in Jordan and Syria for more than 21 years, selected ICBS for its newly establish Bahrain subsidiary. Arab Finance Corporation - Beirut, will upgrade IMAD Payroll to the latest version on Oracle 11 G.
There have also been numerous deployments. In UAE, Liberty International Bank - Abu Dhabi, a subsidiary of SGBL- Beirut (Societe Generale), went live with ICBS. ICBS is now up and running at SGBL in Lebanon, Jordan, Cyprus and the UAE. 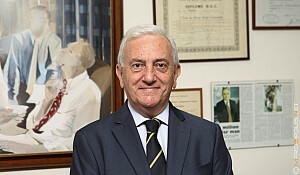 In Lebanon, BLC Bank - Beirut went live on December 31st with ICBS Treasury and Capital Markets for placements / deposits with correspondent banks, interbank transfers, fixed income (Bonds and Treasury Bills) with SWIFT interface and integration with the Bank's Core Banking solution through web services; thus replacing their previous Treasury solution “Quantum” of SunGard (FIS). UCA - Beirut, a CIRIS user for more than 12 years, deployed CIRIS - POS through AI Mawarid Bank and Bank of Beirut branch network (through Beirut Brokerage). CIRIS- POS is a web application handling the issuance of proposals / quotes or insurance policies at bank branches or by brokers, agents or mobile sales force. 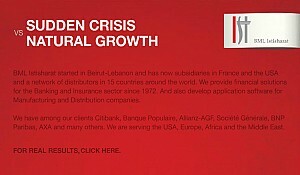 Arab Finance Corporation - Beirut, an ICBS user for more than 22 years, went live on the ICBS version V.14. BML Istisharat organized a customer training for a team of Mosul Bank - Baghdad, which was trained on ICBS latest Weblogic version. The training was conducted by Mr. Jihad Chaker, Assistant Manager - Banking Unit, assisted by Mr. Charbel Abou Nader, Senior Project Leader - Banking Unit and Mr. Youssef Abou Haidar, Senior Project Leader / Operations - IMAD from October 16th till October 21st. In addition, we had an internal training for our newly recruited programmers who had attended an Introduction to Oracle course at BML Istisharat from November 1st till November 18th, before joining the banking unit. These training sessions were administrated by Dr. Mohammed Khoshkhosh, CEO - Metis. On December 23rd, BML Istisharat organized its traditional end of year lunch at Mandaloun Beach. Around 100 current and former colleagues were present. BML Istisharat got publicized by the UK’s Banking Technology magazine in its November 7th issue under the headline “Al Qurtas Islamic Bank live with new core banking system, CML Istisharat’s ICBS”. BML Istisharat was able to secure two valuable partnerships in the final quarter of last year, namely with Malaysia’s Vastcomp - Kuala Lumpur (Malaysia) that became our Distributor for ICBS (Banking) in Malaysia, Indonesia, Vietnam, Brunei and Singapore. 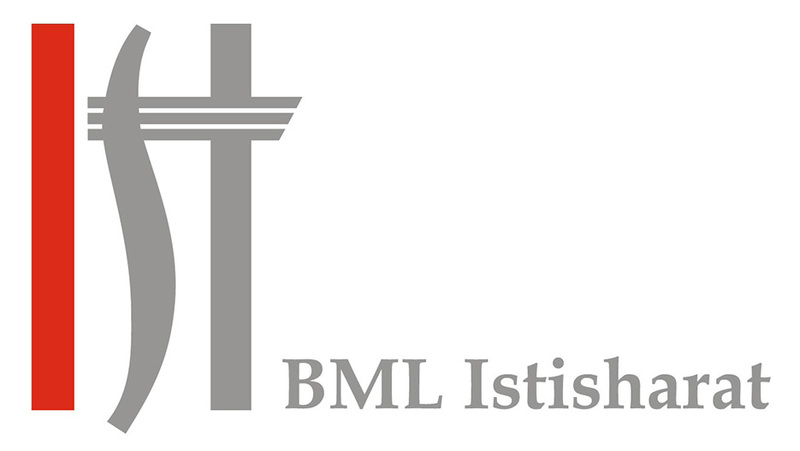 We also have a new distributor for BML products in the Middle East – Iraq’s Bahr El Amwaj, headed by Mr. Ziad Assir. In sum, 2017 saw new contracts for ICBS, in specific with Peterhouse Securities - London, Liberty International Bank - Abu Dhabi, and Bank of Jordan - Manama; all three related to core banking. We secured one major contract for IMAD with Excillis Finance for payroll management. In general, our exports climbed to 79% for ICBS, 65% for CIRIS/LIRIS, 36% for IMAD, and 73% for all products. Communications Networking Engineering, Lebanese University; and Abdel Rahim Soubra, Bachelor in Management Information Systems, Saint Joseph University — all as programmers. Hady Haddad (Senior Project Leader - Banking Unit) has been certified as Project Management Professional (PMP) by the Project Management Institute. We also welcome Rana Marcos, Bachelor in Accounting from CNAM - Intec, who joined our company as Chief Accountant on October 23rd. Lastly, BML Istisharat is delighted to welcome two babies: Shant Havatian, a son of Sebouh Havatian, Product Manager, ERP Unit, who was born on October 11th, and Gabriel Said, a son of Nada Sayegh Said, Product Manager, Banking Unit, who was born on October 26th. Looking back through the rich history of the company, 40 years ago (Newsletter Q4 1977), Wardy - Zahle had selected BML Istisharat's IMAD for the processing of their import business. 30 years ago (Newsletter Q4 1987), Banque Tohme - Beirut had selected ICBS for the support of its operations. Also, Sidem SAL - Zouk, an aluminium processing plant, had selected IMAD. Newsletter Q4 1997 informed that Saudi National Commercial Bank - Beirut (SNCB) had selected ICBS. 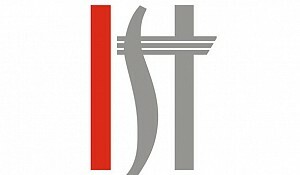 SNCB remained an ICBS user for 20 years, up to the closure of its operations in Beirut. 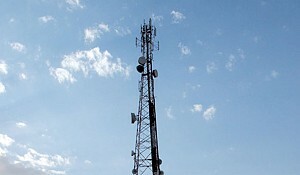 In France, Banorabe - Paris (currently known as BLOM - France) had selected ICBS. BLOM is still using our ICBS in Paris, London, Bucharest, Qatar, Sharjah, Dubai, and Beirut (in Beirut for its Islamic Bank). It’s been 10 years since Newsletter Q4 2007 announced that Jordan Islamic Bank - Amman had selected Islamic ICBS for its operations. Also, Bank of Jordan - Syria had started its operations with ICBS after having used ICBS in Jordan. In Iraq, Union Bank of Iraq - Baghdad had opted for ICBS. In addition, AXA - Gulf, a subsidiary of AXA - Paris, and a user of CIRIS (Non-Life), selected LIRIS for its Life insurance operations in Saudi Arabia and other Gulf countries. All three above-mentioned institutions continue using our products until today. Core Banking Software: "Parameterisation, Flexibility, and Adaptation"